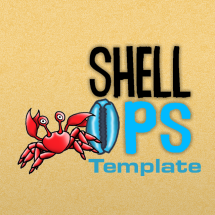 Crazybreadman’s Shop provides rad templates for the Gamesalad software. 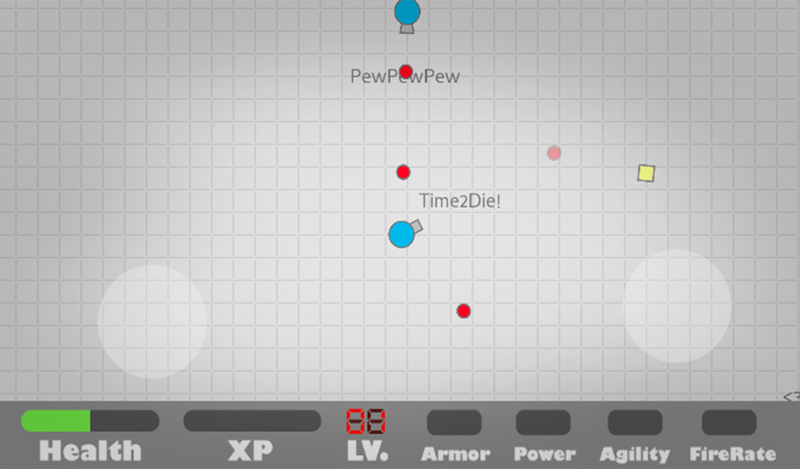 Everything you need to build your own Diep.io style game. 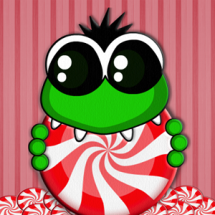 Categories: Arcade, Kids Games, Templates. 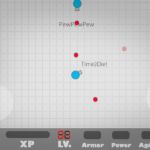 Tags: agar.io, android, deep.io, deip, deip.io, deipio, die.io, diep, diep.io, diep.o, diepio, dipe.io, games, io, ios, shooter, Shooting, slither, slither.io, tank, tank.io, Tanks, template, vertix, vertix.io. 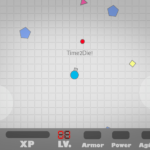 Everything you need to build your own Diep.io style game. 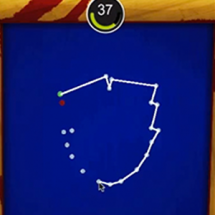 Included is a fully functional game with dual stick controls. 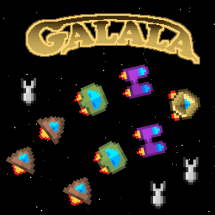 Basic enemy A.I where enemies change from explore behaviors to attacking in certain situations. 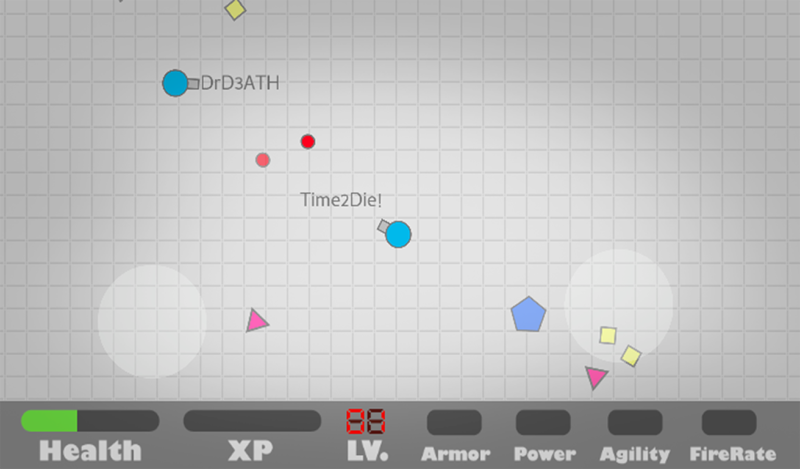 All tank art is included (20 different tank types). 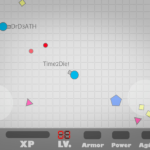 Tanks and other game objects are built to be efficient with no spawning or destroying objects but instead efficient relocation of objects. 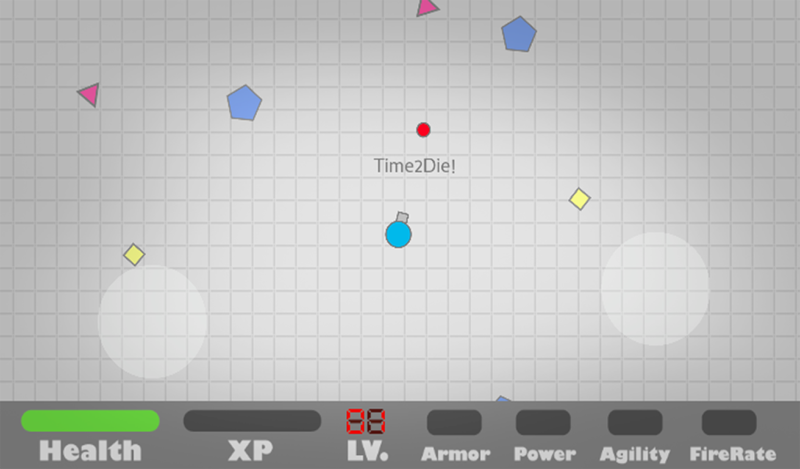 Upgrade system is in place for leveling up your stats and choosing to upgrade your tank first at lv.15 into other tank types. 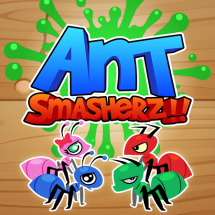 This game can easily be re-skinned and altered to create your own unique version!